Keith Gordon is a studio potter, ceramics instructor, and retired attorney. 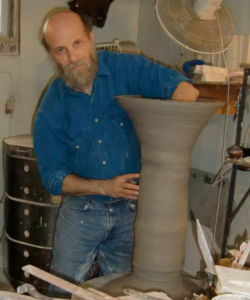 He manages the ceramics program at Cedar Lane Arts Center in Ossining, NY, is an officer of Hudson River Potters and Ossining Arts Council. The son of a professional potter, he has had his hands covered with clay since 1965.